It’s not only the freakin' weekend but it’s Fourth of July. That means fire works, sun and fun. While this weekend isn't synonymous with quiet time, don't forget it's still a weekend where we capitalize on some personal time, no matter how little. While we do plan to party and drink rosé like the best of them, we are packing some reading material to catch up on some of our favorite reads. We thought you might want to do the same so instead of adding another item to you To-Do list, we have curated the perfect list of weekend reads. 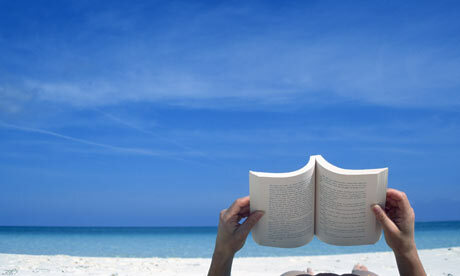 These are some of our faves, so they are tried and true- and many of them were read on a beach, so they are beach friendly. #GirlBoss is an easy quick read. It can help improve your outlook on career changes. Sophia Amoruso offers her story behind the powerhouse dot com, Nastygal.com, as well as some encouraging words to live by when Bossing up! Wondering if mediation is for you? 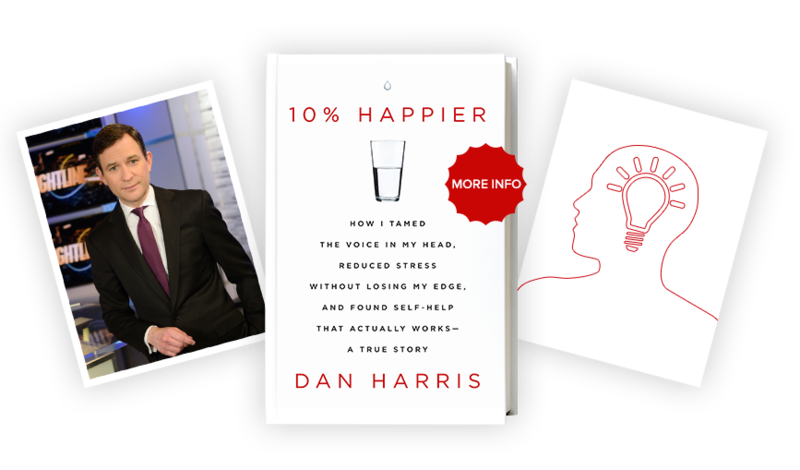 We did, so we read about Dan Harris' meditation journey in his quick witted and eloquently written piece called 10% Happier. We like that he gives us the real deal behind his meditation experience and results, while debunking some of the myths we've heard around the wellness community. This beautiful story will make you feel not only beyond patriotic for your country but for the world. Malala Yousafzai tells her story of how she was shot by the Taliban and survived in her self titled book I am Malala. She is currently an activist in womens’ rights and equal education for children. And just in case you fall in love with this read, like we did, you can also watch her documentary with the same self title. On vacation or even your staycation, this weekend you cannot go wrong if you throw this book into your beach bag. Marie Kondo basically changes lives through one possession at a time in her book the Life-Changing Magic of Tidying Up. We read this book and almost throw out our entire house, which isn't a bad thing given we all had a lot of stuff. Looking for the Midas touch for your home, then here ya go! This book is a comedic breakdown of the game of cricket. Here at LS, we love sports. We are even more in love with the idea of learning about a game, especially those that aren't so popular or easily accessible in our hood. Rob's Eastaway's What is a Googly? breaks down the game of cricket so well that even those who have never seen a cricket game can close the last page and bowl like a pro, or at least feel like they could. So there you go! If you decide that reading is not going to be your weekend thing, total respect, but do pick up one of these reads when you're back to your regularly scheduled programs. HAPPY FOURTH OF JULY FROM A LOVE SQUAD!